Оксфордский курс "Английский для автоиндустрии" является идеальным учебником для всех специалистов, работающих в автомобильной промышленности и в смежных отраслях. English for The Automobile Industry is the ideal quick course for anyone who needs English to communicate with colleagues, customers, and business partners in the automotive industry. English for the Automobile Industry provides students with the language and skills that are essential to communication in the industry. The course is suitable for those who work for a car manufacturer, a supplier, a car dealership, or for a marketing agency involved with the automobile industry. 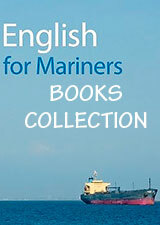 Practical exercises, listening extracts, industry-specific texts, and numerous illustrations help students to acquire target vocabulary and commonly-used expressions. 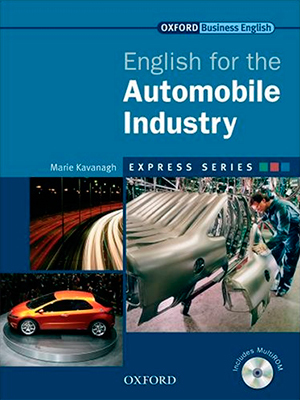 English for the Automobile Industry addresses a range of subjects regarding cars and the industry as a whole. Topics and skills covered include purchasing and sales, administration, design, and production.